Essential to the smooth operations of any sport are the adjudicators, umpires and officilas. In PNG, umpires and their upkeep is the responsibility of each association affiliated to the PNG Netball Federation. The Federation however is charged with ensuring officials of affiliated associations are developed and maintained at a level consistent to and acceptable to the International Federation of Netball Associations (IFNA). This standard is key to both the consistency of competitions across the country, and ensuring our players know what the international netballing community are doing to and with the sport. In Port Moresby, the officials are sponsored by Rexona. K10,000 commitment to uniform and kit umpires of the POMNA competition. Umpires in Papua New Guinea are acrredited under standards set specifically by the PNG Netball Federation. These standards conform with those set by IFNA. 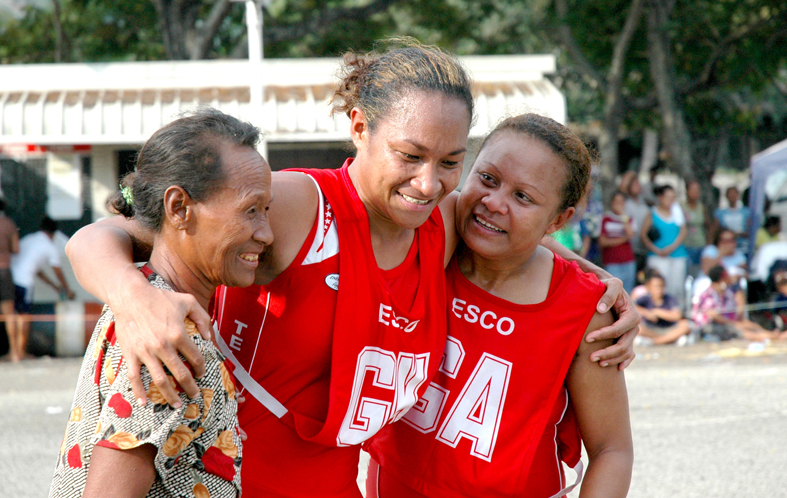 The standards also conform with those administered by Netball Australia and from which many bilateral exchanges occur under assistance and exchange programs solicited by the PNG Netball Federation either directly from Netball Australia or via development programs funded by the PNG Sports Commission or the Australian Aid Assistance progra, AUSAid. at the recent PCNC weekend competition. Accreditation levels provide umpires with the skills to adjudicate matches to varying competency levels and is an ongoing process as the game develops both domestically and internationally. The PNG Netball Federation recently organised regional umpiring and coaching workshops for the purpose of updating and honing the competency and maintaining consistency among match officials throughout the country. The number and list of accredited "ticketed" umpires in the country and to what competency level they are at is currently being audited and details will be released soon. Standards set by the PNG Netball Federation are PNG wide. All associations affiliated to the PNGNF are obliged to maintain changes endorsed by the governing body to maintain consistency across the sport. Changes communicated to member countries by IFNA are communicated internally by the Secretary's office.